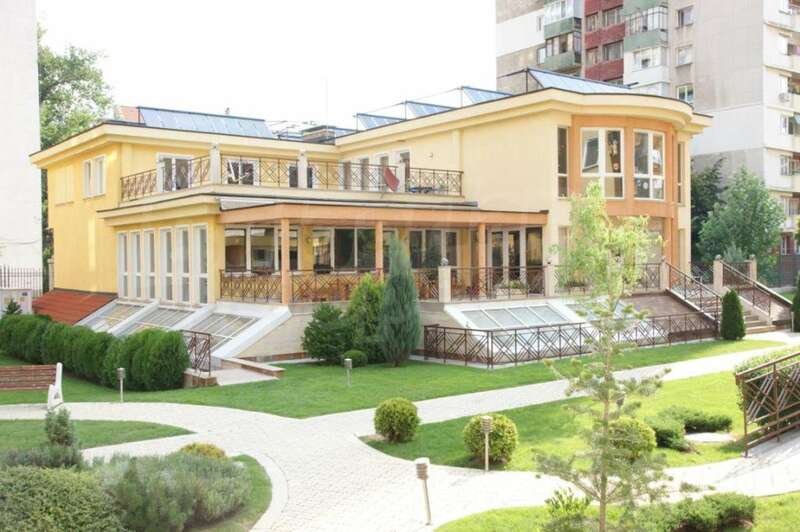 Restaurant, Bar for sale in Sofia, QuarterBorovo, Bulgaria. 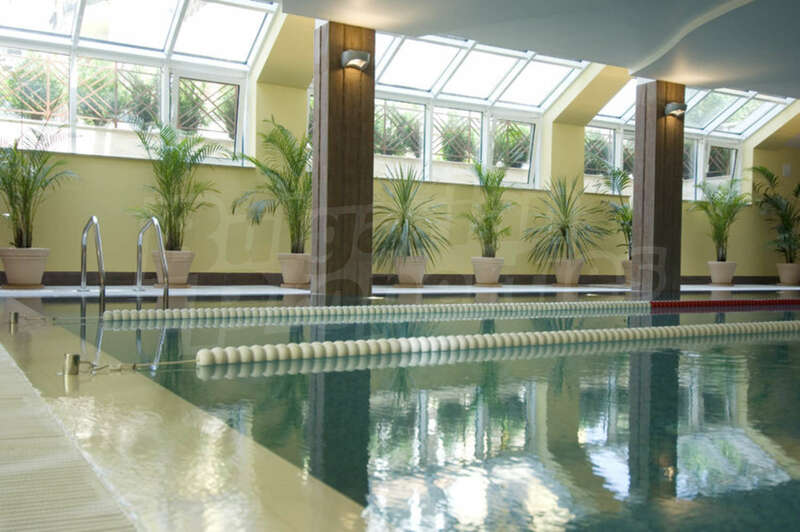 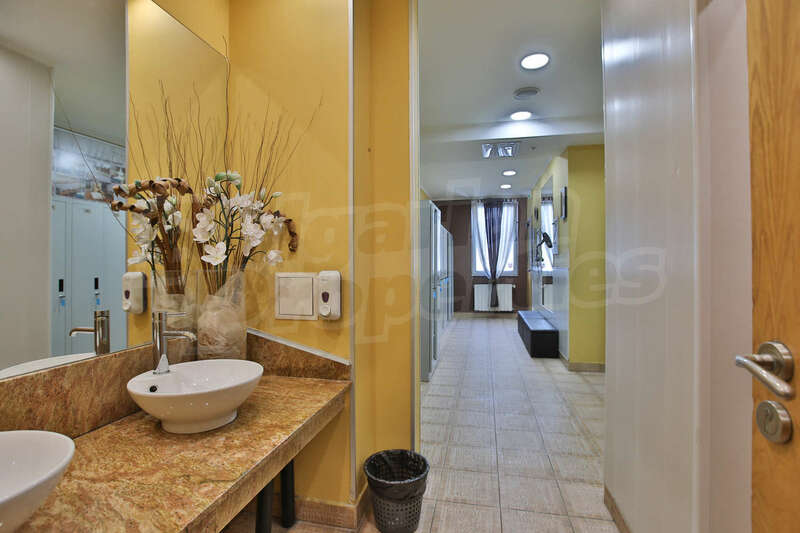 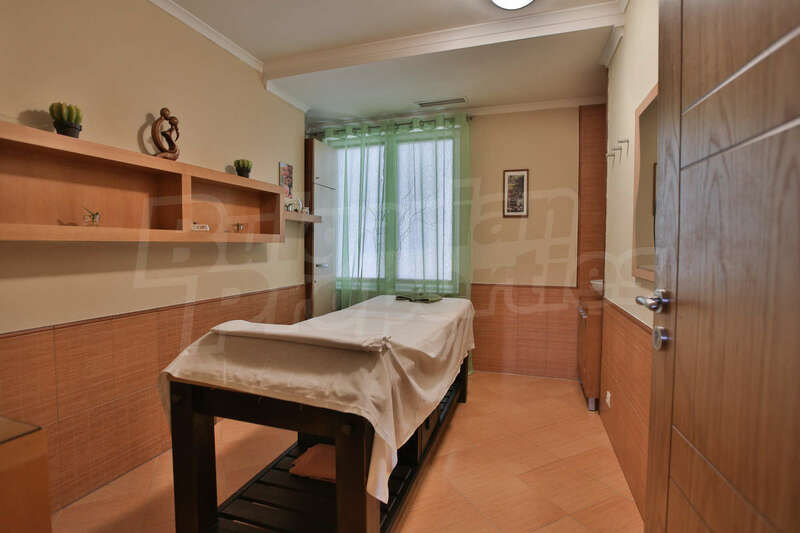 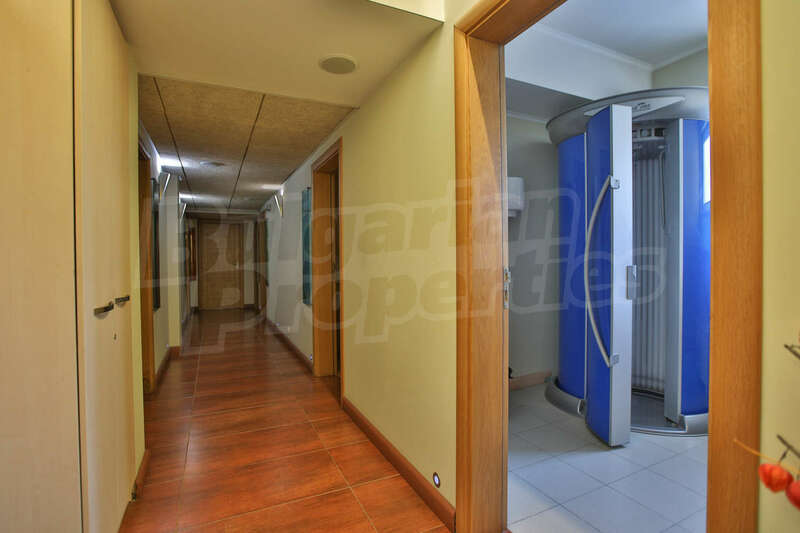 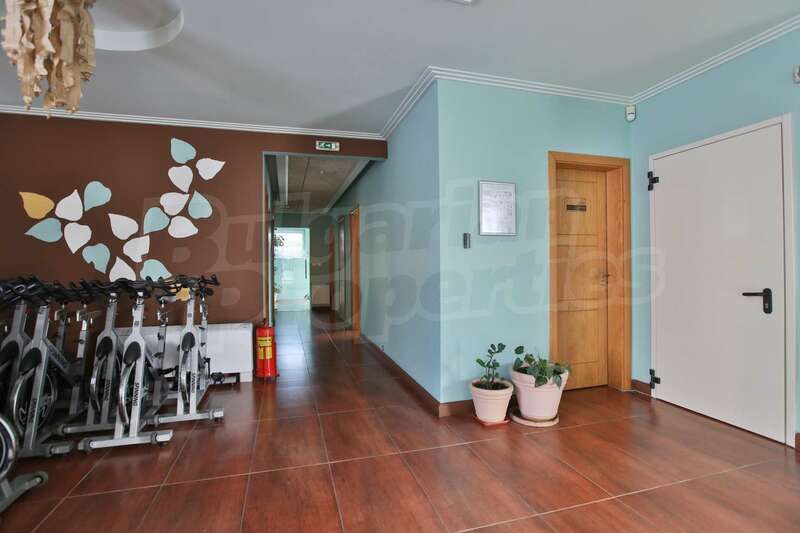 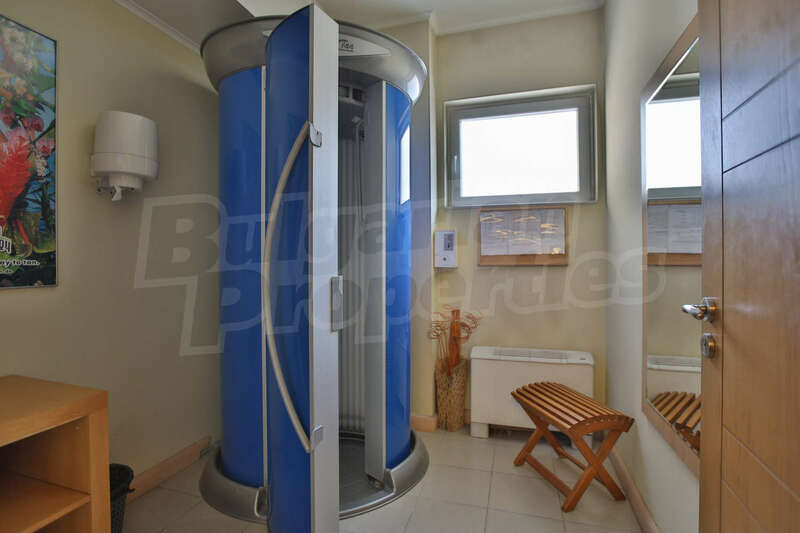 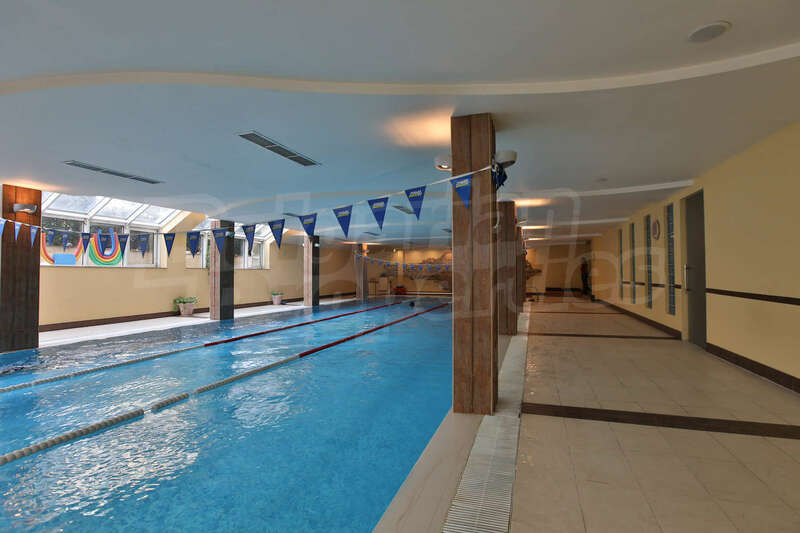 Operating, Fully Equipped Fitness and Spa Complex in Borovo Quarter. 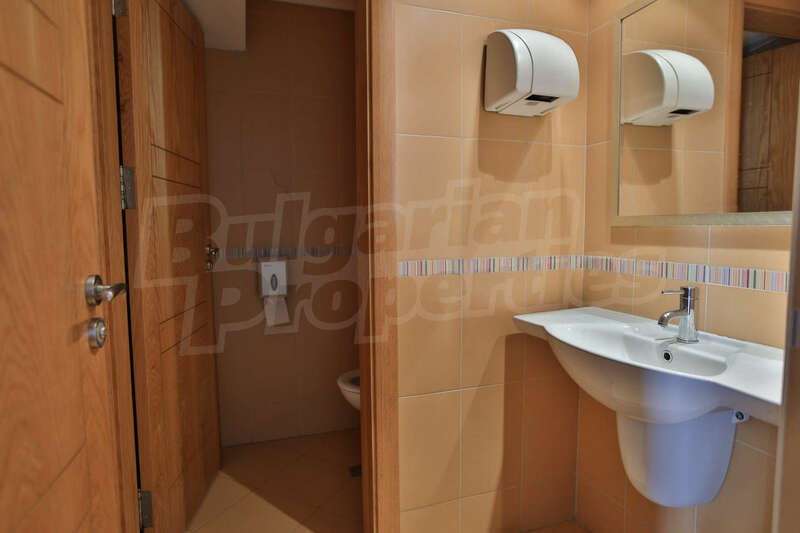 Excellent offer for purchasing an operating business in Borovo. 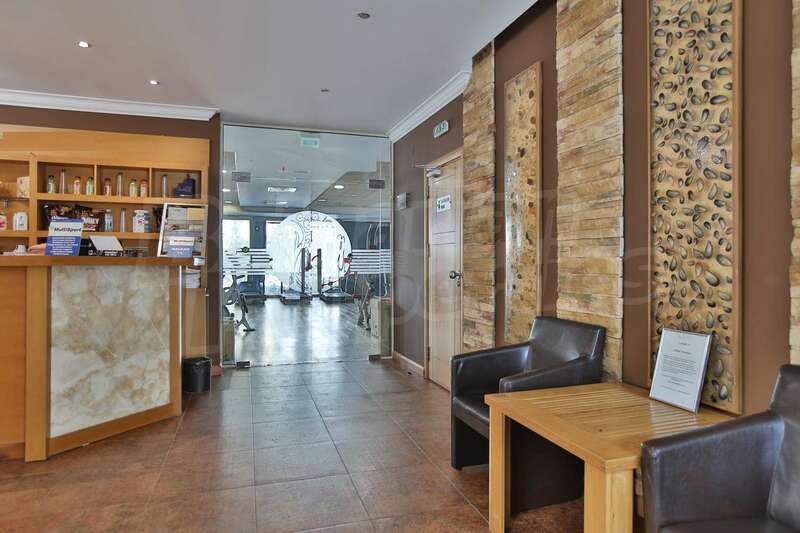 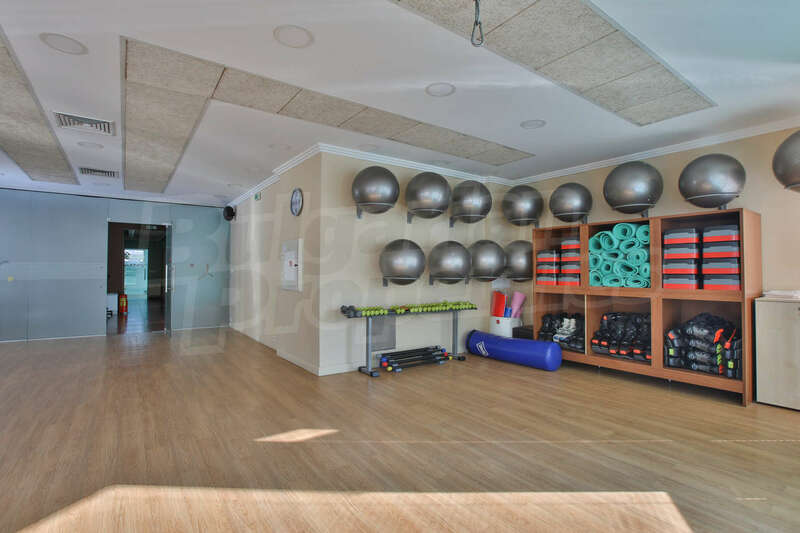 We offer you a fully equipped gym in a communicative area and with a great potential for development. 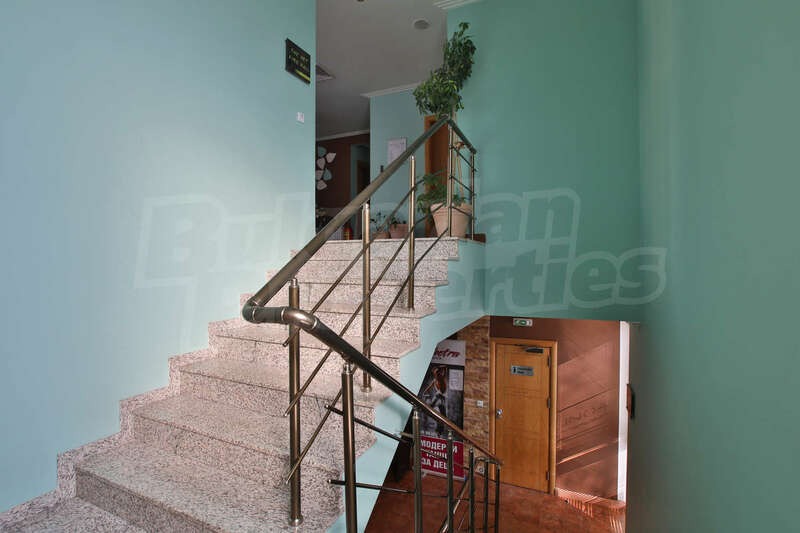 • LEVEL -2 - 536sq.m. 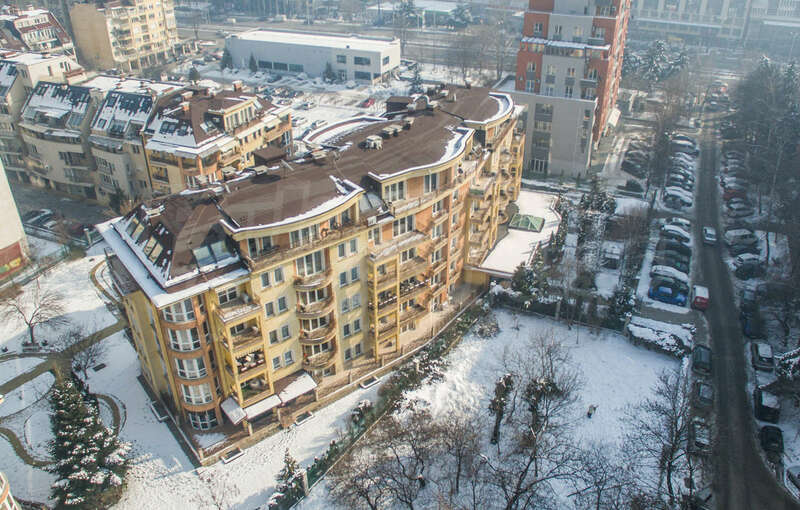 • LEVEL -1 - 536sq.m. 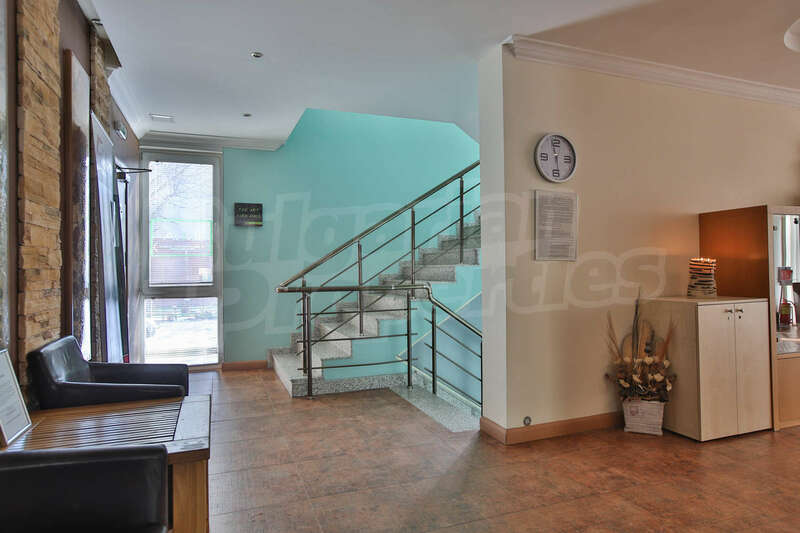 • FIRST FLOOR - 463.94sq.m. 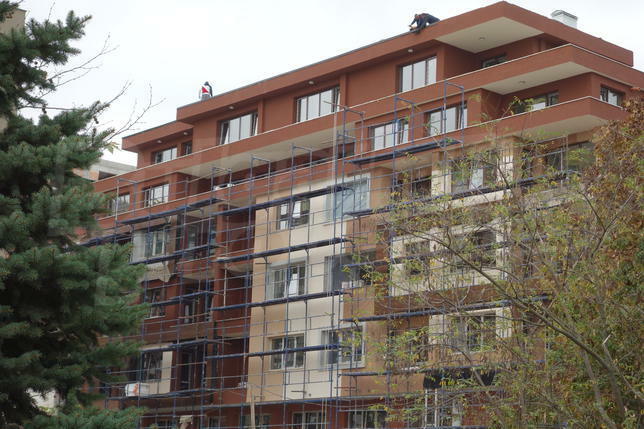 • SECOND FLOOR - 391,31sq.m. 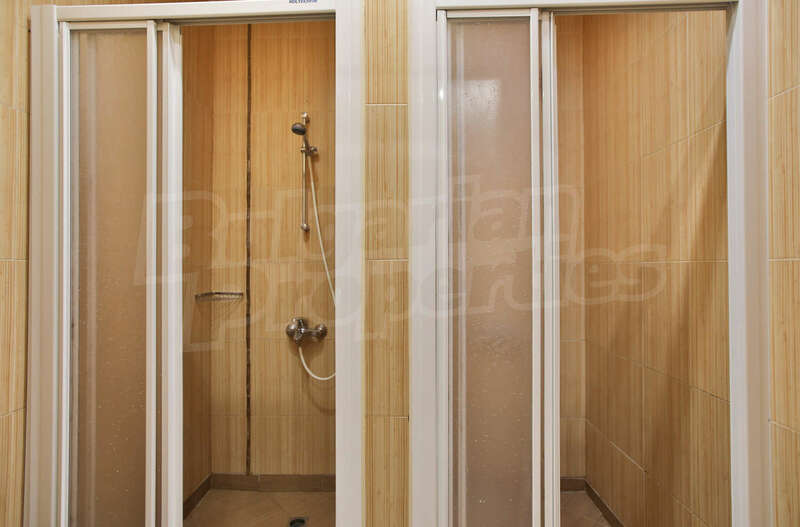 Please review the video presentation of the property. 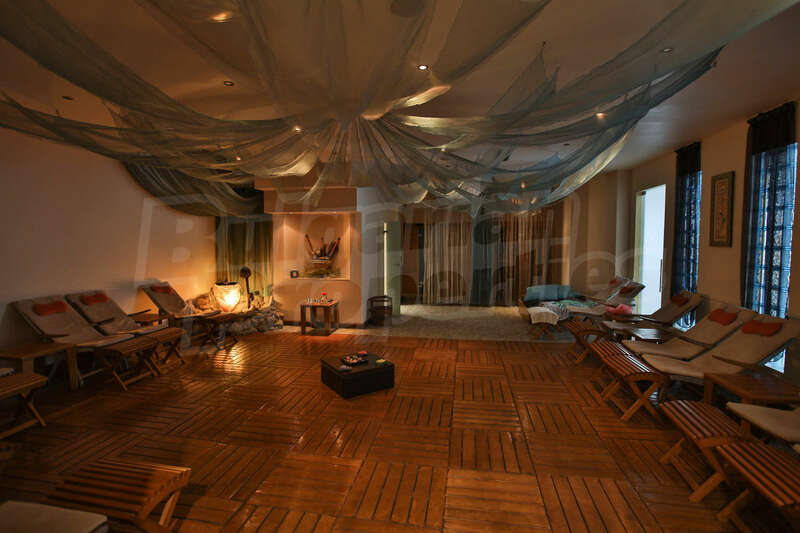 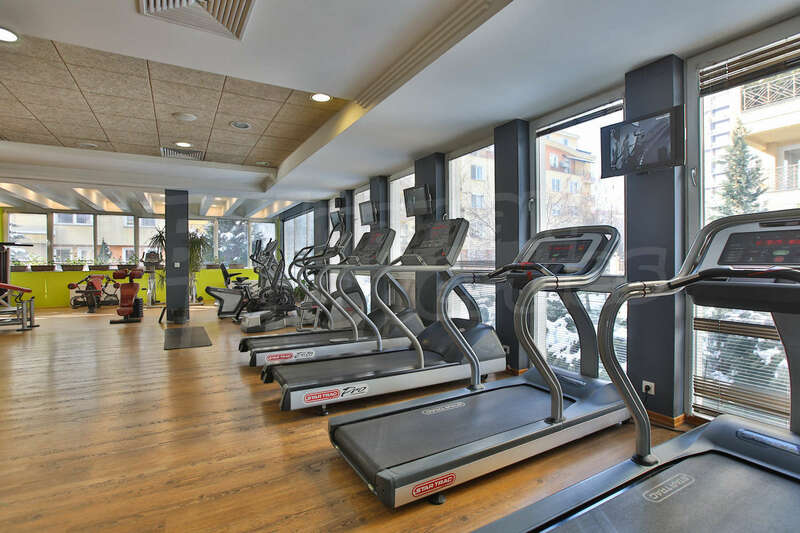 The gym is offered for sale with all the appliances that are high-class, providing the ultimately comfortable first-class cardio and power equipment. 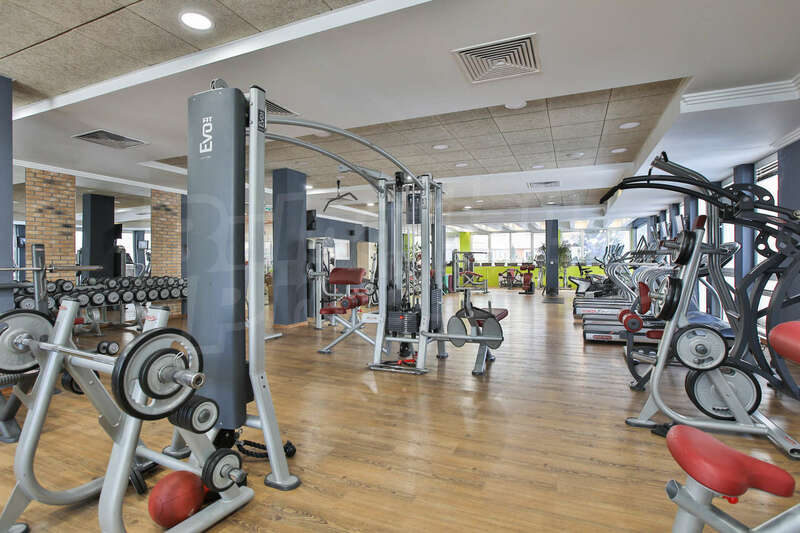 An equipment grabbing with its unique design and elements guarantee maximum comfort and convenience for your customers. 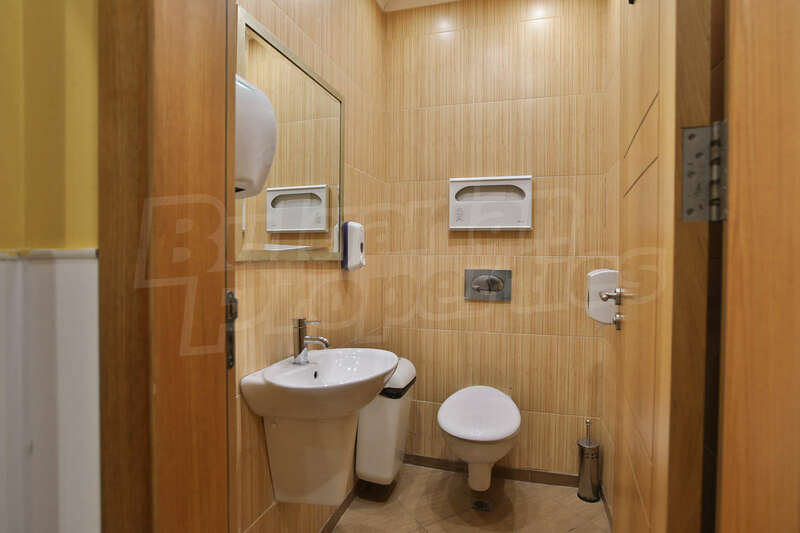 Developed and finished as the smallest detail is tailored to meet the requirements of each client. 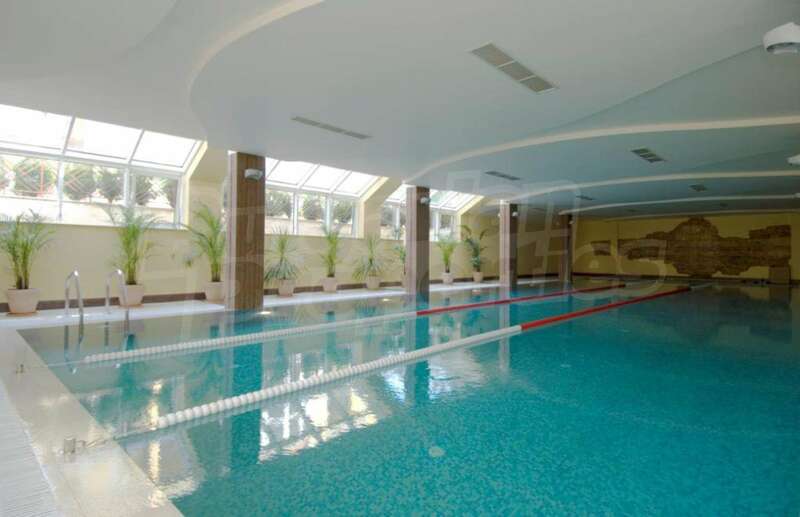 The complex has been operating successfully for more than 5 years and has a network of visitors. 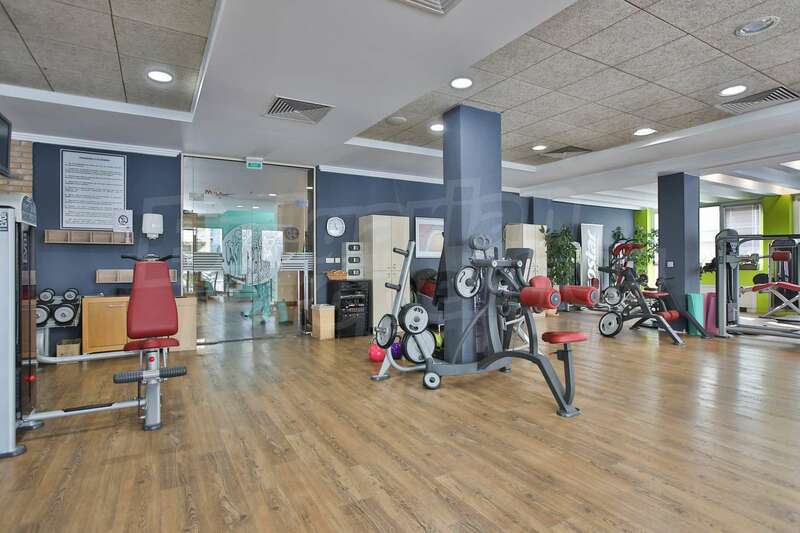 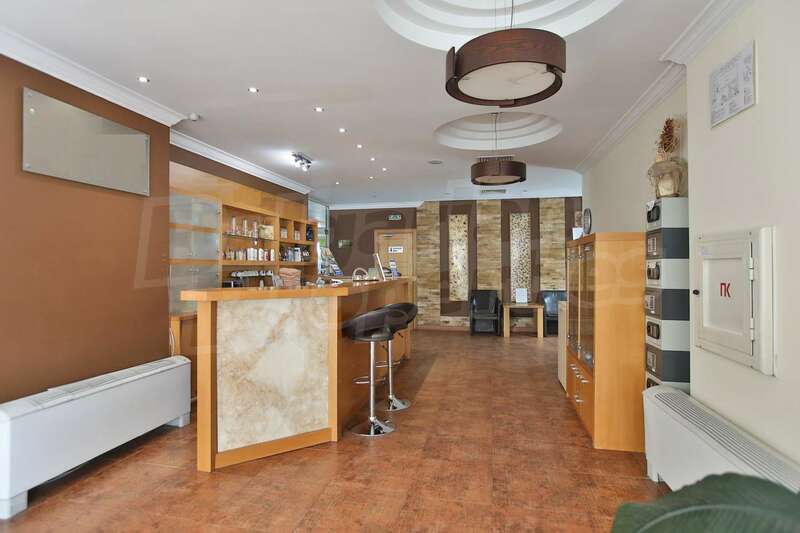 The gym features a reception, leather sofas, tables and everything needed to start a business without having to make any improvements. 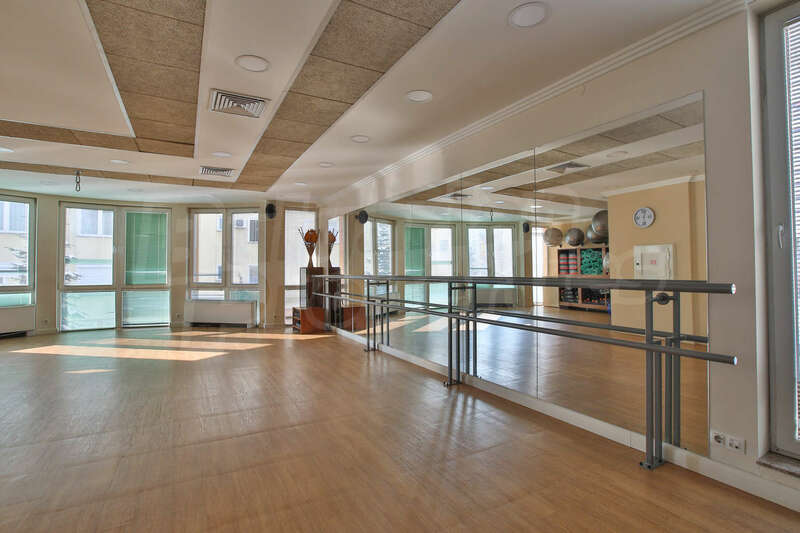 Also, your clients can benefit from a solarium, excellent sanitary facilities and air conditioning, as well as with group training rooms. 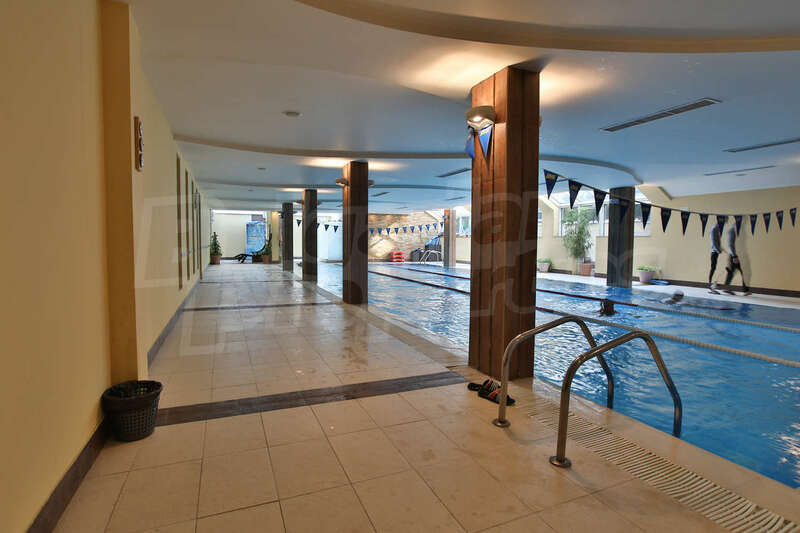 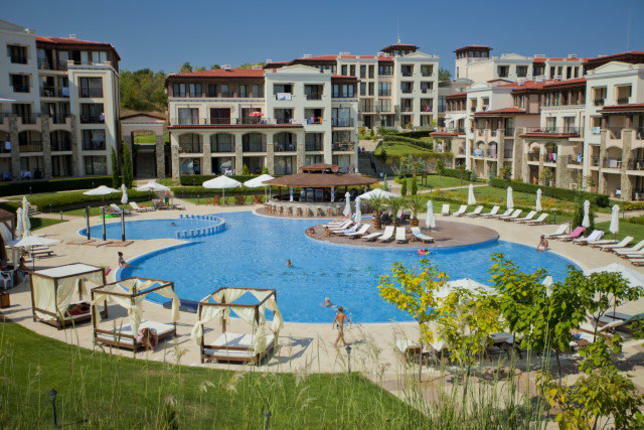 The announced price includes a fitness centre, a spa centre (with sauna, steam bath, hammam, relaxation area, jacuzzi), indoor swimming pool, massage and beauty centre. 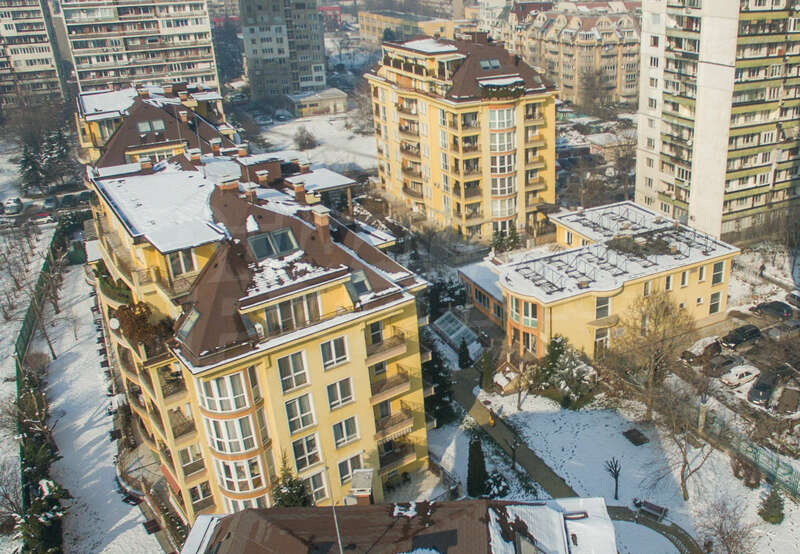 Borovo is among the preferred neighbourhoods in Sofia - it offers an excellent environment for a peaceful life appreciated by many families. 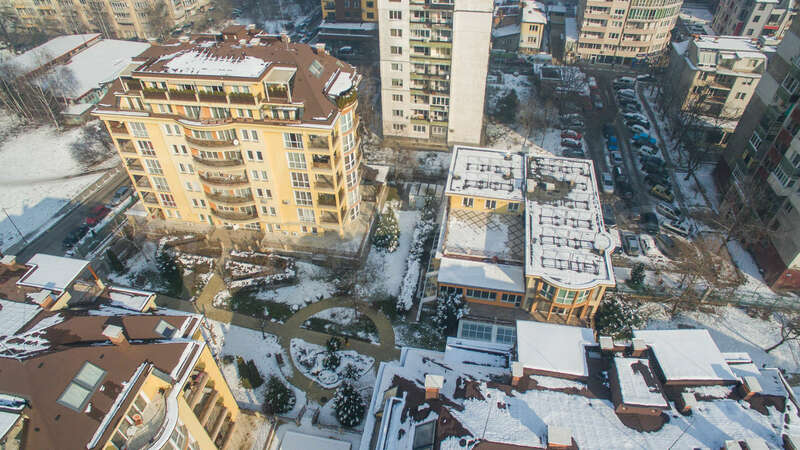 In the area there are many schools and kindergartens, a children's party centre, recreation and entertainment gardens. 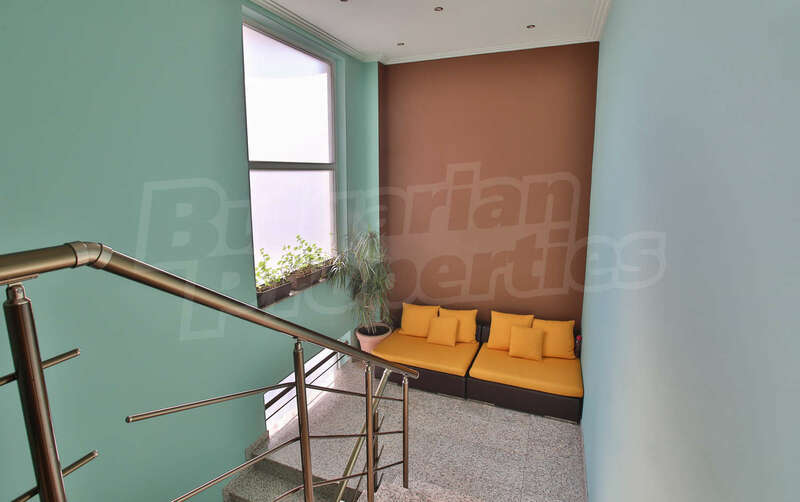 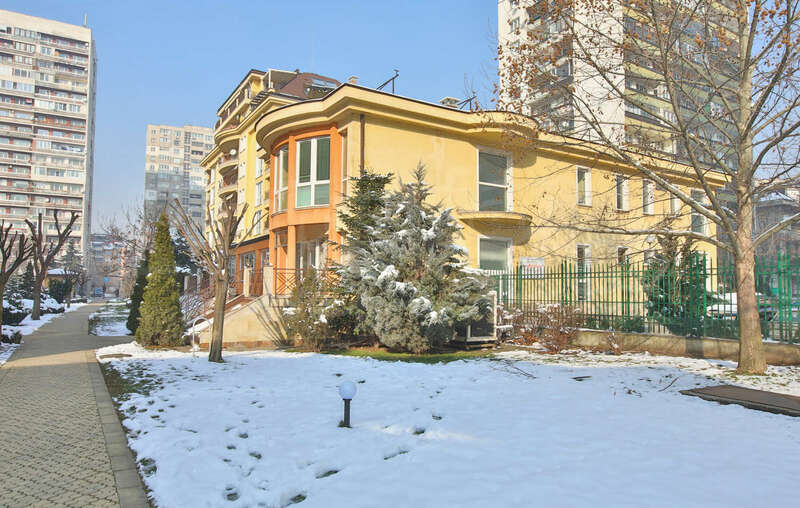 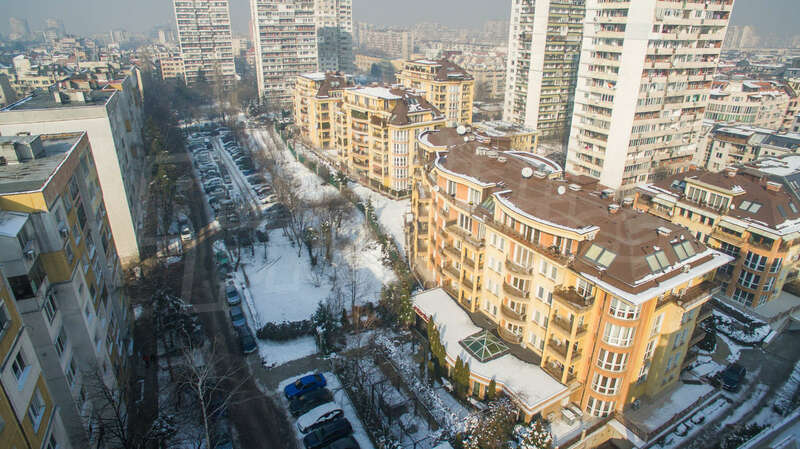 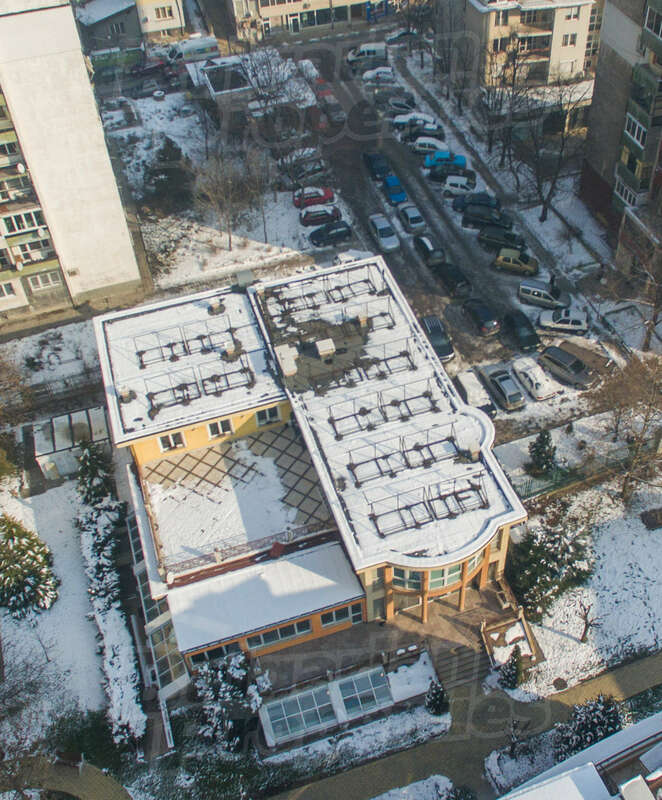 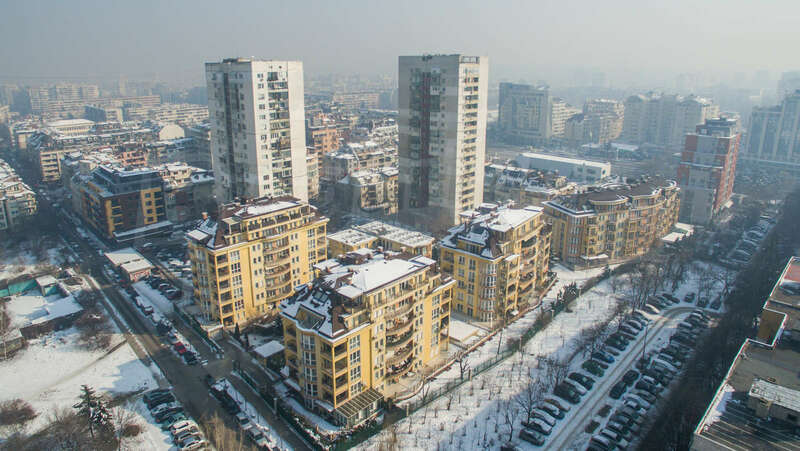 The connection to the centre of Sofia is convenient, through Bulgaria Blvd., and commuting to and from every point of the capital is easy and quick via the Ring Road.